Southern Sierra areas include - Sequoia National Forest, Kern River Canyon, Kernville, Tehachapi, Kennedy Meadows, Golden Trout, Domeland, Western Divide, Giant Sequoia National Monument. Further north, there is a small chunk of National Forest land smack dab in between Sequoia & Kings Canyon National Parks, some of the best, free Sequoia car camping anywhere. new: USDA National Forest waterproof map, updated and printed in late 2011. The Wilderness areas of the Southern Sierra Nevada, known as SEQUOIA, has renamed their ranger districts too. 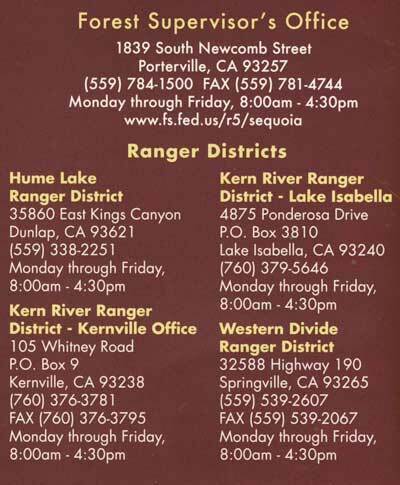 What was once Greenhorn Ranger District is now called Kern River Ranger District - one office in Kernville and one office on Lake Isabella. 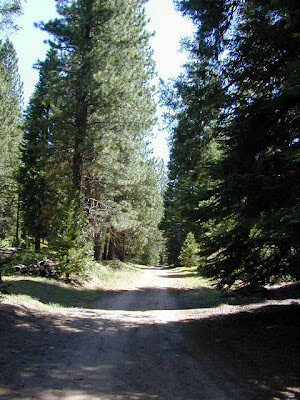 West of Kings Canyon NP, Hume Lake Ranger District remains the same. 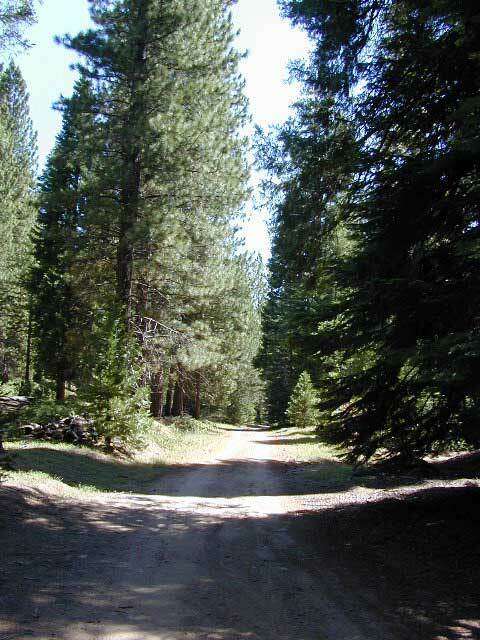 Cannel Meadows/Troy Meadows Ranger District, near Kennedy Meadows, may be a seasonal summer gig - if it exists at all. As independent innkeepers, marketing hotel property online and off line is now equally important. Gone are the days when you could run a small advertisement in the local newspaper and hope travelers see it. Now a full menu of advertising campaigns is necessary to even survive. A professional looking web site about your lodge with great photos, a map and current room rates, is a must in todays competitive market. ON LINE - First you need to understand your cyber market, the folks that are surfing the web looking for a place to stay next weekend. Most are on the web daily, many for well over a decade and they expect web site to work properly. Amazing looking photographs to illustrate just how unique your property is just the start. They expect all links, emails, forms or PDF downloads to work correctly, all seasonal pages to be updated a few times per year, and they expect to be able to gather recreation and tourist information on your local California region. So needless to say - your web site best be up to date. Online marketing is another step, after your web site is updated and ready to get some attention. Title tags, different on every single page is the best way to establish organic search results. When you want to get more exposure, you could contact local travel-related businesses and ask to trade links. They can provide your lodge with a free listing and a link, and you find a spot on your web site for their service. Many create 'links' or resource pages on their web site, just for this purpose. Next step is to reach out to busy web sites that have serious, established web traffic. Trip Advisor is a very popular web site that has real customer reviews for restaurants as well as all hotels and lodging. They even list private Vacation Homes and a few RV Resorts and Campgrounds too. 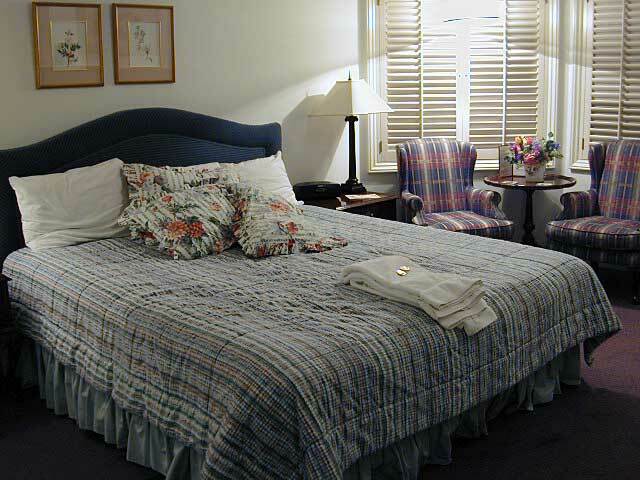 Make sure you business is properly featured with correct accommodations and amenities. As an innkeeper you should respond to negative reviews in a tactful manner, as potential customers will be reading to see how flexible and courteous you are. The State of California Tourism site allows for content submissions and business listings, but they could cost you a pretty penny. Lodging association web sites are highly overrated and minimal tourists actually use those sites. Hotel and popular travel sites like TripAdvisor, Travelocity, Expedia, HotWire can be good places to list your property, but be warned of commission structure and fees. Learn to cater to your regional market, as well as the world traveler. Find local travel sites, county recreation sites, Chamber of Commerce web sites. Get listed on their web site by providing them with a link first, and them contacting them directly. Get annual listings with link on Total Escape! Total Escape has been 'on the web' promoting the outdoors and back road destinations in California for over 15 years, and we have the local content and the repeat traffic to keep on top of the game. 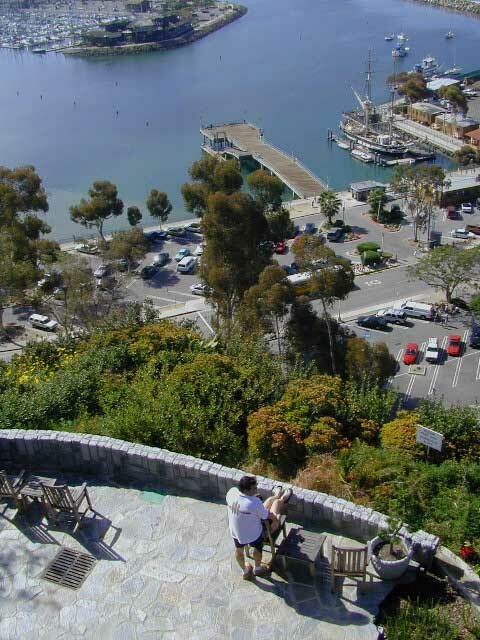 Our California Lodging is the second most visited page on the site, and your inn might already be listed. We offer annual ads for California hotels, budget motels, hostels, mountain lodges, cabin rentals and vacation homes, all at dirt cheap rates!